Find Homes for Sale in Silver Lake CA. Silver Lake attracts buyers from all walks of life. Situated in Hollywood's East District, Silver Lake is inhabited by a wide variety of ethnicities and socioeconomic groups, but it is best known as an eclectic gathering of the creative community. Since the 1990s, Silver Lake has become the center of the alternative rock scene in Los Angeles. The Sunset Junction Street Fair, a major event in August, is held there. Bordered by Echo Park, East Hollywood and Los Feliz, Silver Lake is popular for its variety of shops, restaurants and coffee houses but is better known for its peaceful residential areas. Silver Lake has some of the best examples of the diverse architectural styles found in Los Angeles. The area’s first residential real estate boom came in the 20’s and 30’s due to the influx of actors and film industry workers who came to live near the area’s studios and sound stages. 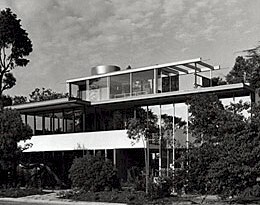 The areas around the Silver Lake reservoir are filled with Spanish, Tudor, and Mid-century modern homes by such noted architects as Gregory Ain, R.M. 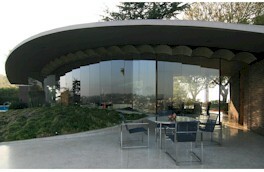 Schindler, Raphael Soriano, John Lautner, and Richard Neutra. Silver Lake CA Real Estate is a great investment. We can help you find the property you desire for the best possible price. Whether you want a small California bungalow, an apartment building or a view home in the hills, you won't be disappointed in our service. 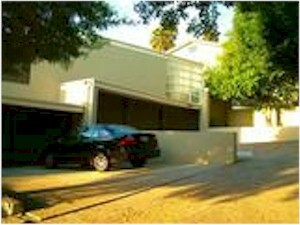 You'll have your choice of a variety of Silver Lake California Homes. Finding Homes for Sale in Silver Lake has never been so easy. If you are looking for a property for sale in Silver Lake, you'll find it in either the 90026 (shared with Echo Park) or 90039 (shared with Atwater Village) zip code. To narrow down your search for the perfect Silver Lake house Echo Park condo, or other available properties in the surrounding neighborhoods enter your own search parameters by going here. You Can also Call LA Property Solutions today at 213-215-4758 for additional Silver Lake area information and real estate.